When selling a private company it is rarely as simple as agreeing a price and waiting for the buyer to hand over the cash. Due diligence, contract negotiation, debt settlements and post-closing adjustments can all influence materially the amount of money the seller eventually receives, and will have to be negotiated in detail. Negotiating the terms of a company sale is in many ways the same as negotiating the terms of any other commercial contract – with one important difference – it is one of the few times in business that there is no second chance. This “one and done” aspect of a company sale transaction makes getting it right first time essential, and puts a premium on good preparation. 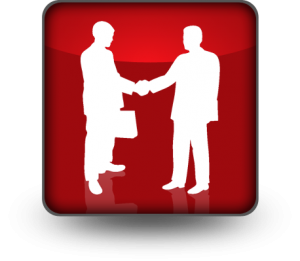 What Are The Essential Elements Of A Successful Negotiating Approach? 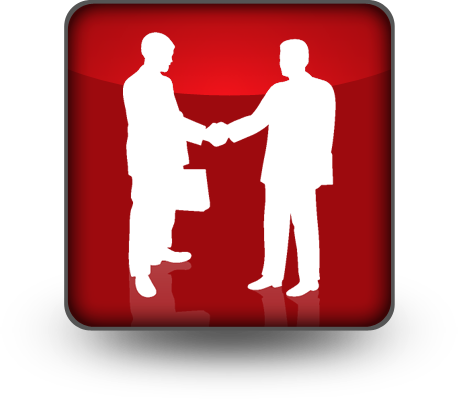 Have you got previous experience of selling or buying a company? If not it is easy to make an expensive mistake through inexperience. Like every area of commercial activity selling a company has its own recurring issues and special jargon. Some of the issues are unusually complex. Do you understand the different issues raised by an asset or a share sale? How is the value of working capital secured in share sale? How does the overdraft impact the value of my company? What is the best way to structure deferred payments or earn-out arrangements? How much free time is it reasonable for buyers to expect after the sale? All of these are issues that can be difficult to think through if you have not come across them before, with the potential for making an expensive mistake. For most business owners it is essential they involve an accountant, solicitor or business broker with extensive experience of this type of negotiation. Think of any fees incurred as an insurance policy against a costly mistake. Before starting the negotiations you need to sit down with an adviser and think through your answers to the concerns the buyer is expected to raise. By this stage you will almost certainly have met the buyers during an initial introduction to your company, and will have a fair idea of any problems they see. Some unforeseen issues are bound to arise on the day, but advance preparation will both ease your anxieties about the process, and allow you to project an air of confidence. By the time you sit down to negotiate you need to understand the minimum price you will accept, and the terms of payment that are worth considering. If the gap between your minimum terms and the buyer’s offer is clearly unbridgeable, it makes no sense to continue negotiations. Communicate clearly any unacceptable parts of the buyer’s offer – do it early and do it often. One important point – keep your walk-away point to yourself. Put it on the table, and it is almost a guarantee that you will get no more! If you are forced to give up something that you want, seek a concession of equal value from the buyer. Many experienced negotiators take the approach that nothing is final until everything is agreed. This allows the flexibility to harvest gains in any of the areas under negotiation in return for a concession. If the buyers are negotiating on their own behalf they may inadvertently betray their most sensitive issues through body language, or the words they use. Knowing the buyers most pressing needs puts you in a position to extract full value for any concessions in these areas. If a buyer believes that you are desperate, then you will achieve no meaningful concessions in a negotiation. If the buyer senses that you need, want or have to settle a negotiation you are lost. Remember losing a buyer that could have completed a deal, but on less than satisfactory terms, is a small mistake. Selling your company for less than it is worth, is a big and irretrievable mistake.